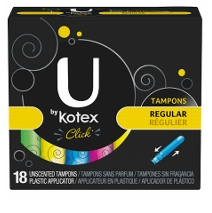 U by Kotex Pads $.99 per box at Walgreens! 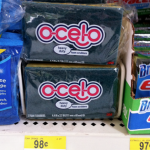 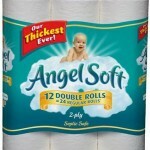 You are here: Home / drug store deals / U by Kotex Pads $.99 per box at Walgreens! 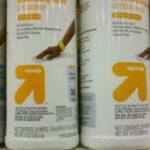 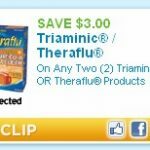 Triaminic only $2.49 at Walgreens! 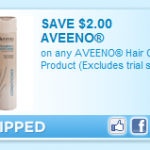 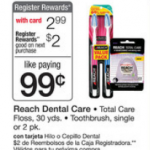 Aveeno hair care $2 printable coupon!